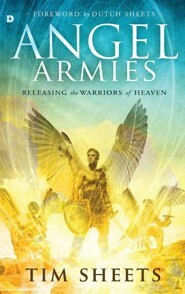 In Angel Armies, pastor Tim Sheets shows you how to partner with angels to battle in the spiritual realm and bring breakthrough in the physical. 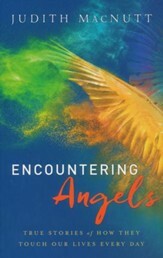 Explore angelic encounters throughout Sripture and discover how you can work with heaven's divine warriors and watch your world be transformed today. 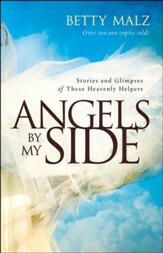 But, have you ever wondered: What do angels do and how do their tasks affect me? 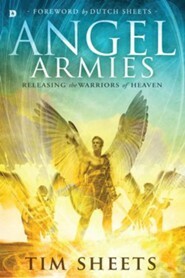 Through Bible-based revelation combined with his dynamic, personal encounters with the angelic realm, Tim Sheets invites you to experience the unseen world of Heavens mighty warriors. Angels are more than invisible guardians of the Heavensthey are fierce soldiers commissioned to overthrow the powers of darkness. 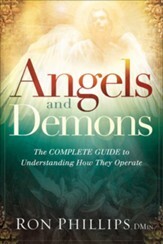 Learn how to work with these divine warriors and watch Havens power transform your life, your region and your world today! The Oasis Church in Middletown. His vision is to raise up people who will authentically demonstrate the Church on the earth and passionately evangelize the world. 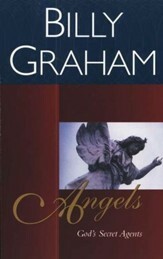 His heart is for awakening and reformation in America. I'm the author/artist and I want to review Angel Armies: Releasing the Warriors of Heaven.